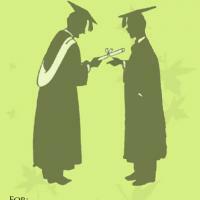 Are you, or your graduate, a straight forward and clear-cut sort of person? 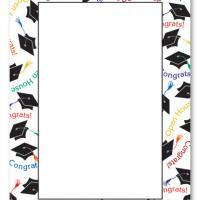 Then this very obvious no frills printable graduation invitations will be perfect! 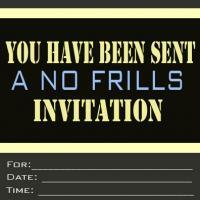 Set with text on a plain black background with space for you to fill in the details of the party to come, these free printable invitations are exactly what they say: no frills. 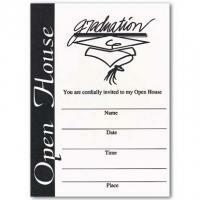 Why bother making an invitation fancy when you can spend all that time and effort on your party? 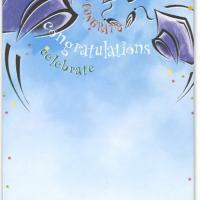 Print these simple invitations today and enjoy your graduation party in simple style.